It’s been so long since I last blogged! Well, just a little under two weeks to be exact but there’s like being a tad over dramatic about these things!. But I do promise that I’ve been working very hard over the last couple weeks. 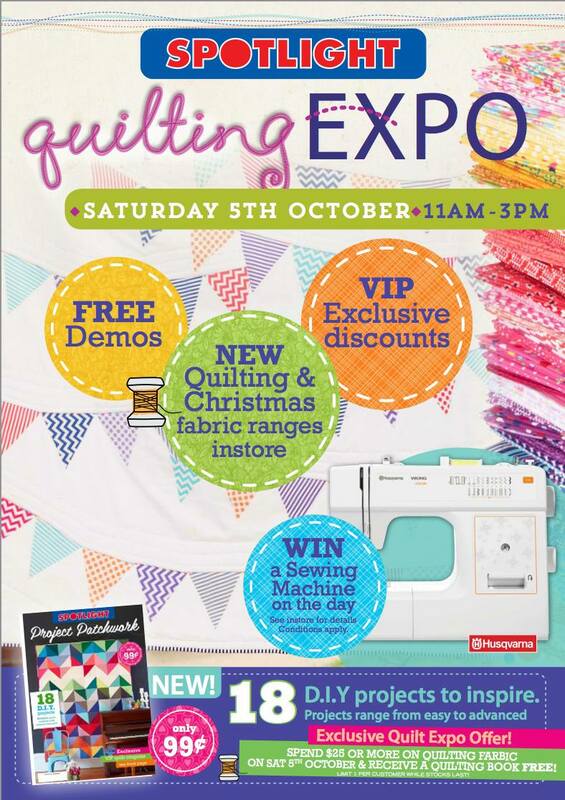 Apart from that, I’ve been busily getting ready to take part in this years Quilting Expo at my local Spotlight store! There I’ll be demonstrating to the masses (!) 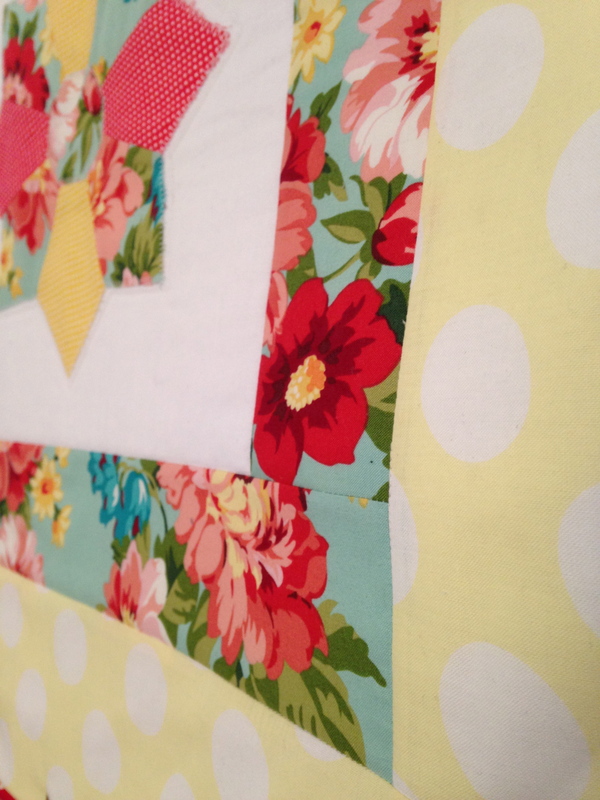 how to cut, piece and sew up some classic quilt blocks as well as some quick and simple crafty/sewing projects. I’ve chosen some really sweet fabrics to work with and if I get the ok, I’ll post up some pics from the day! But only just a little glimpse! Previous PostManic for Mini Quilt Blocks! Next PostI AM THE PREP MASTER!! How exciting to be a part of the quilting expo. And whatever that little glimpse was of is very pretty.